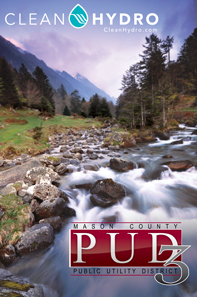 Watch the 2018 Mason County Forest Festival’s 74th Paul Bunyan Grand Parade.  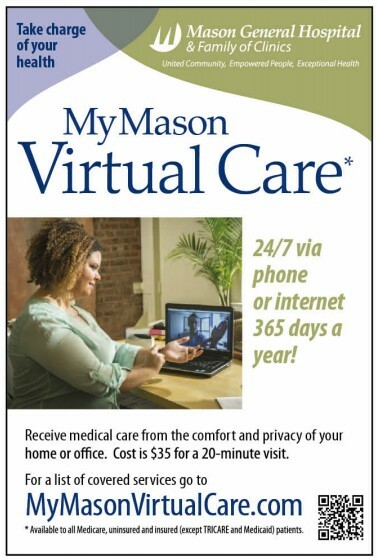 MasonWebTV Powered by HCC is broadcasting the parade the office of attorney Rob Johnson in the Angle Building at the intersection of 4th Street and Railroad Avenue. Parade starts at 11 AM. 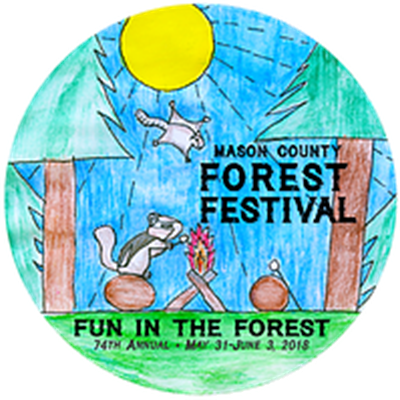 For more information about the Mason County Forest Festival, click here.